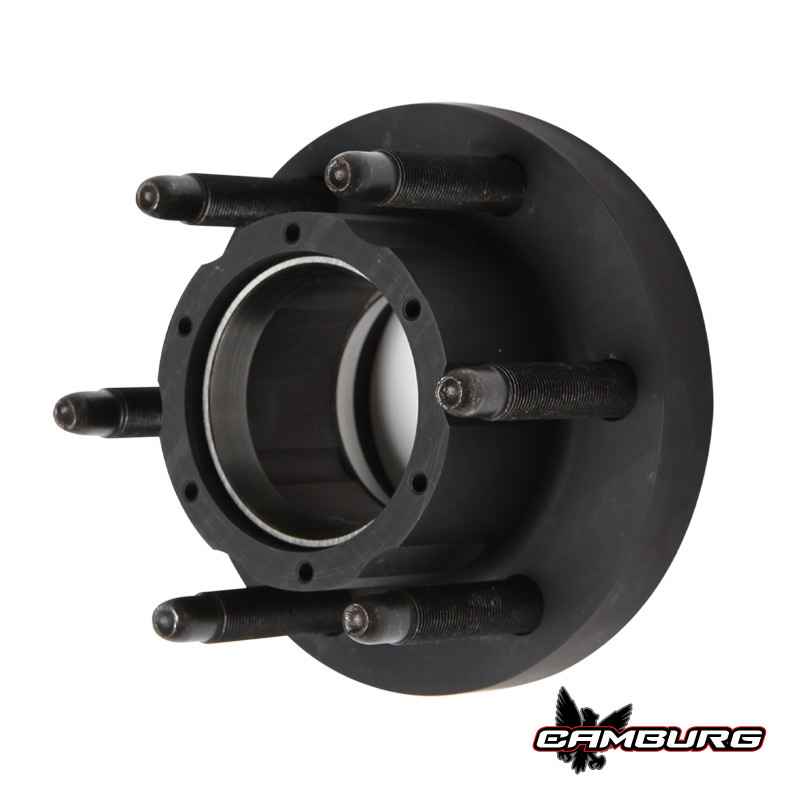 The factory Chevy/GMC front hub units are notorious for having issues, even when running stock size tires. 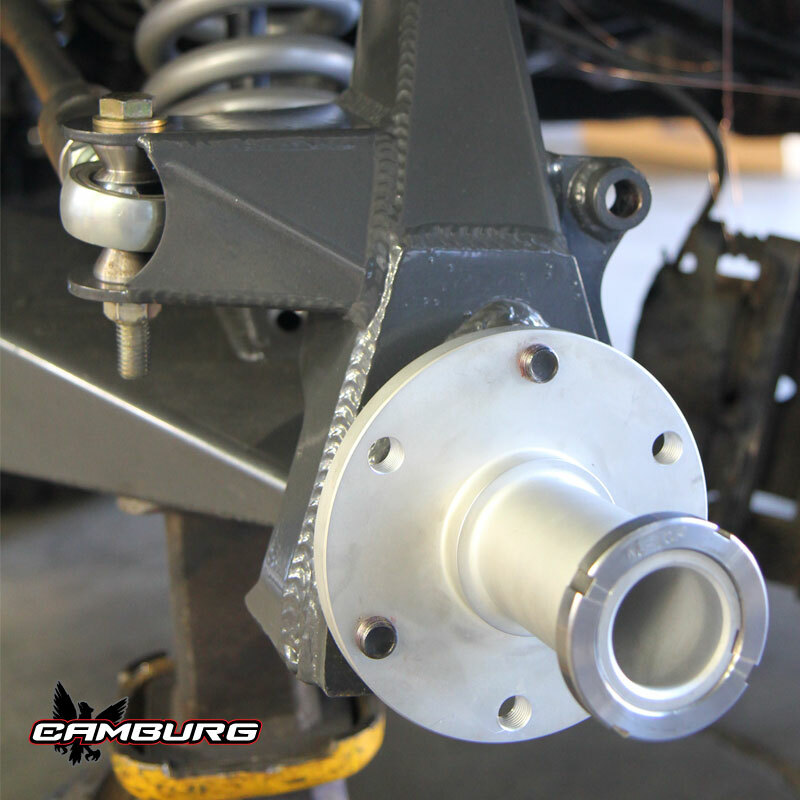 We designed a kit using our 2.0 race hub to replace the factory hub unit and bolt right on without having to modify your brakes or spindles. 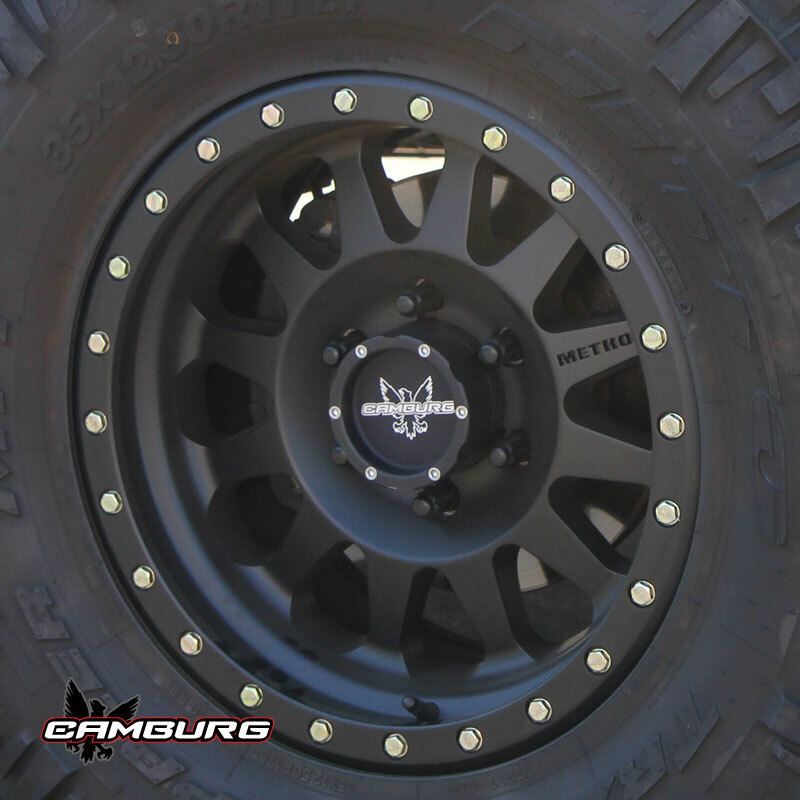 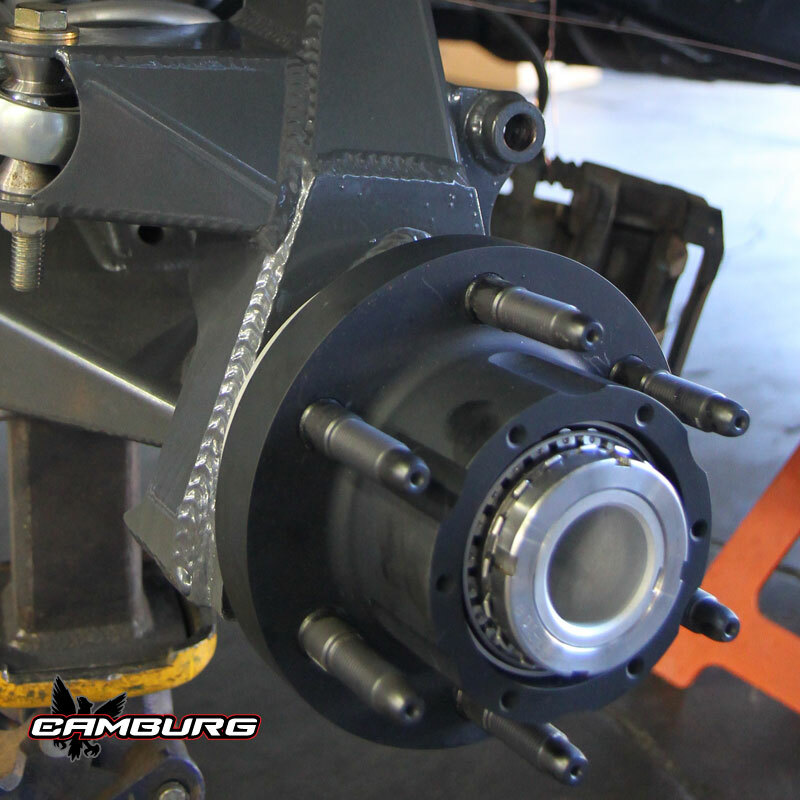 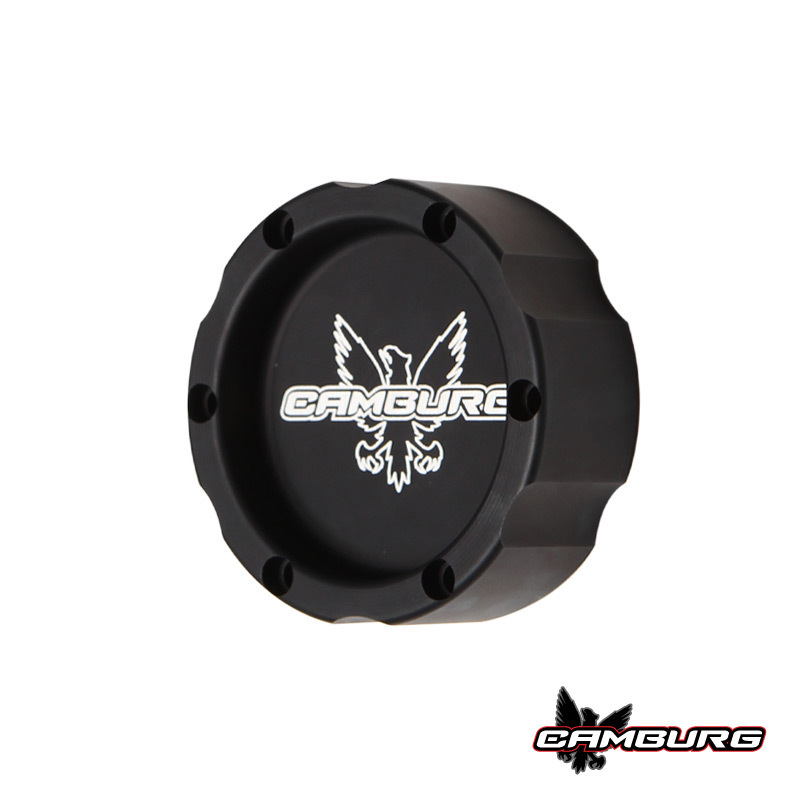 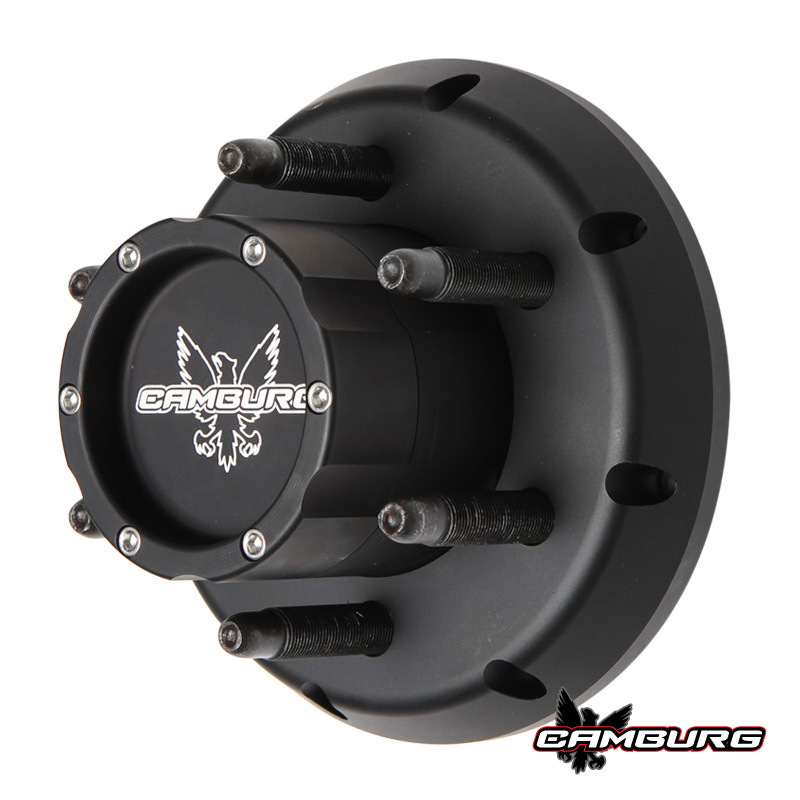 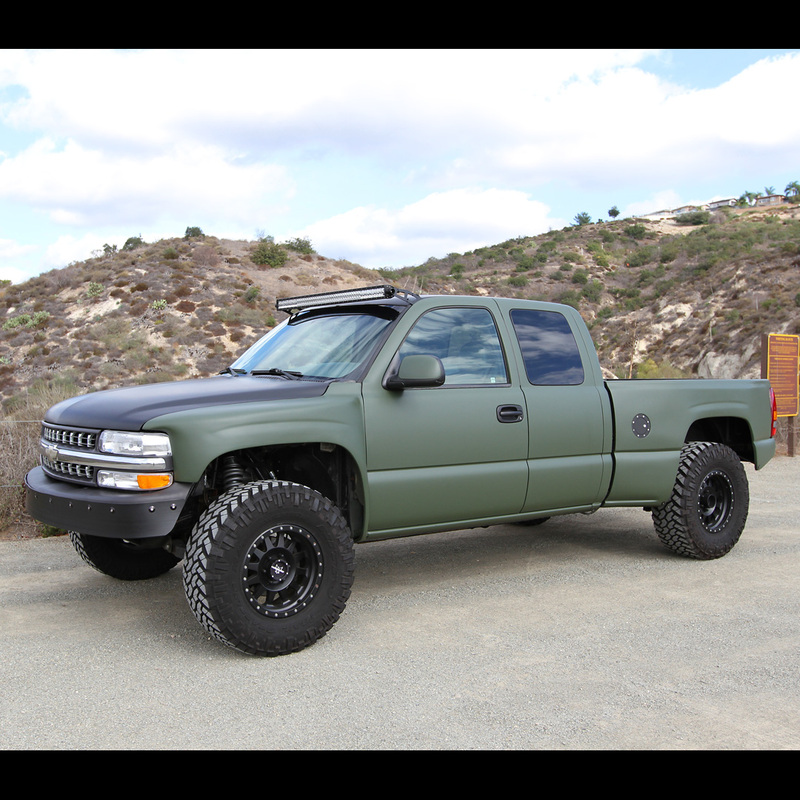 The Camburg 2.0 race hub kit is the perfect upgrade to eliminate the stock wheel bearing issues these trucks have. 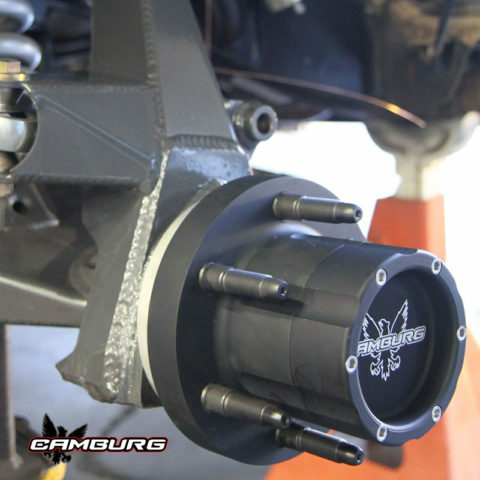 This upgrade utilizes a much wider bearing spread, crush sleeves, Timken bearings, 14mm or 5/8 wheel studs, our 2″ 4140 heat-treated bolt on spindle snouts, and billet aluminum hubs. 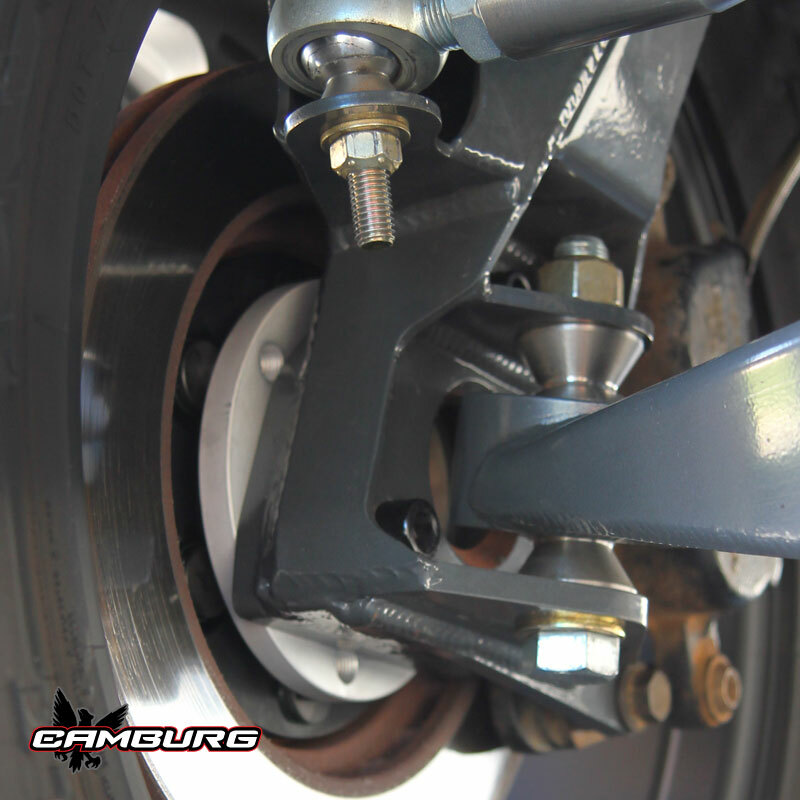 This is a direct bolt on replacement and will work with the stock brake calipers and rotors. Shown with optional rotor hat for Wilwood rotors.